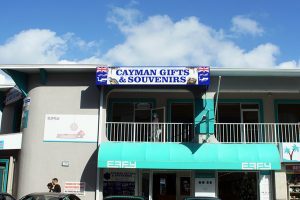 If you are looking for a fun time in the Grand Cayman Islands, then look no further. 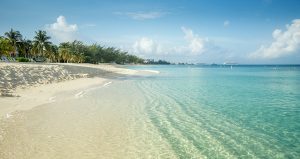 Grand Cayman Islands have many exciting tours and beaches that will provide all the relaxation you will need while on vacation. There is plenty of excitement on the beach and off. If you are a person who loves to shop, you will find plenty of souvenir shops. So, get ready to immerse yourself in a well-deserved pampering vacation in the Grand Cayman Islands. First on our list is the famous Stingray Sand Bar and reef sail. 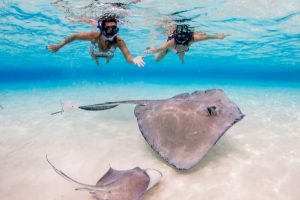 You can enjoy the calm, beautiful clear waters while you snorkel with the stingrays and even feed them. 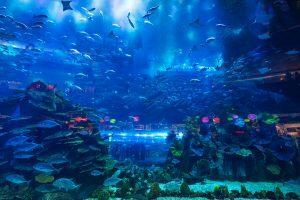 Or if stingray is not your thing, you can enjoy the coral reef and see beautiful fish in their habitat. Next on our list is Seven Mile Beach. At Seven Mile Beach, you can enjoy 10 minutes of parasailing over the fantastic waters of the seven-mile beach. Or you would like a cruise along the coast of this beach on a Segway tour (which is a two-wheel self-balancing scooter). Finally, after all this excitement, you might relax on a dinner cruise where you can sip on a cocktail and enjoy the sunset and the lovely scenery while having dinner. Hell Gift Shop is surrounded by dark ridged limestone. When you show up, you get greeted with a warm welcome. You can enjoy shopping of unique souvenirs, and you can also get your passport stamp and send postcards from Hell to your friends and families back at home. 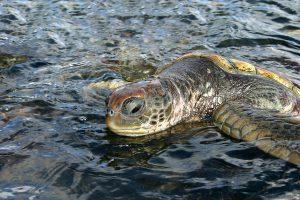 When you visit the Cayman Turtle Center, you can pet, hold, and even take pictures with them. There are so many other activities at the Turtle Center to do like snorkeling with dolphins or at Starfish Beach where you can jet ski or even touch the real live starfish in the water and search for seashells. You might also want to check out the Cayman Crystal Caves on the north side where you can explore three underground caverns and mysterious, magnificent pools. 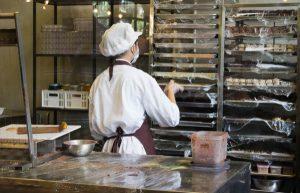 There is also a famous Tortuga Rum Cake Factory, where you get to witness the process of making a rum cake, and other pastries. Yes, you do get to sample different cakes and purchase some after the tour. And the list keeps going on; you can go scuba diving, horseback riding, fishing, helicopter tours over Grand Cayman where you can have a bird's eye view of the whole island take as many photos as you like. If those activities were not enough, you could take a submarine tour at the Atlantis Submarine Center. The depth of which the submarine goes is about 100 feet. At such depth, you will experience all different types of sea creatures and wrecks lying on the ocean floor. And for those of you who are uncomfortable of being that deep in water, other submarines visit shallow waters where you can see a variety of fish and a fish feeding show from the divers, all through a panoramic view.